New Investigate Learning team offer! This Autumn sees the launch of our new creative arts landscapes workshop for schools based upon our collections and new David Ross exhibition ‘Land, City and Sea’. The workshops enable pupils to explore the exhibition and create their own landscapes. It has been designed to encourage creative thinking, decision making and the development of practical skills. 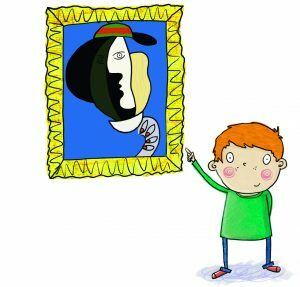 Schools booking on to the Art workshop (CM09) will also be given the opportunity to exhibit art work in the Usher Gallery during the period of the temporary exhibition. The learning manager will discuss this in more detail with you should you wish to take up this exciting offer. Schools have also recently worked with the team to develop shared projects and enable pupils to support their examination work by having an external client project and brief to work towards. If you are interested in this then let us know.